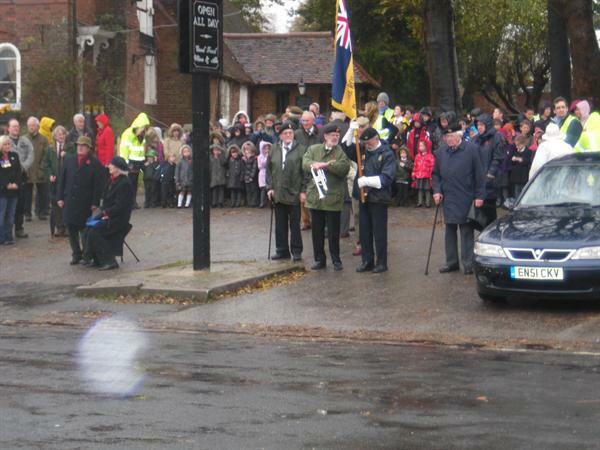 Despite the rain, on Thursday 11th November the whole school assembled on the village square to observe the two minute silence. Shooting Stars and Lightyear Class then had a visit from several of the veterans who were happy to share their experiences with them. 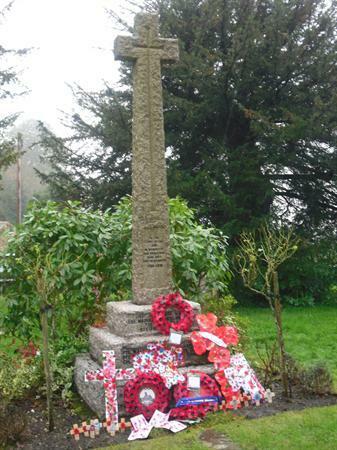 On Sunday, several members of staff and children represented the school at the village Remembrance Service today. 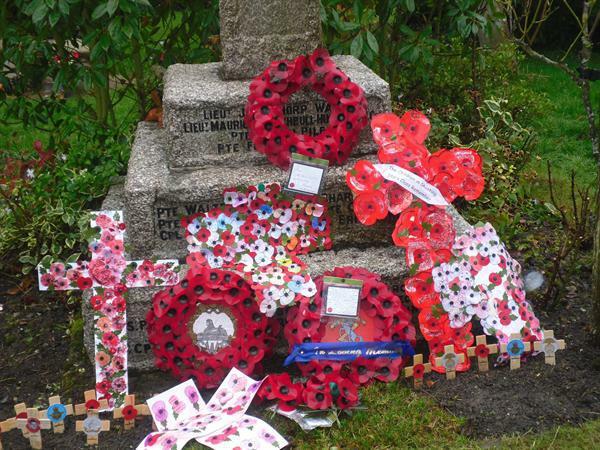 Each class made their own poppy wreath and they were placed on the war memorial in remembrance of the people who have died.